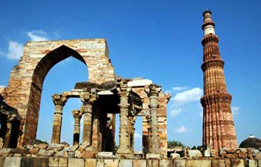 The National Capital Delhi treats you with an amazing mix of old and new. 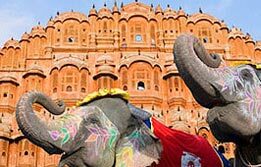 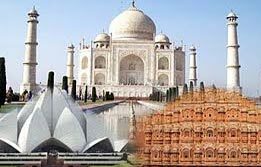 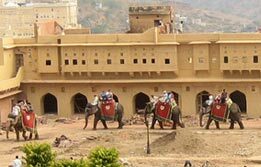 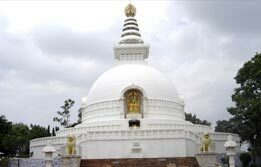 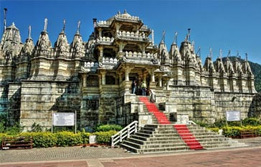 Delhi tour packages sell like hot cakes due to the diverse image of the city. 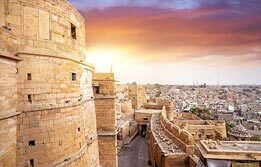 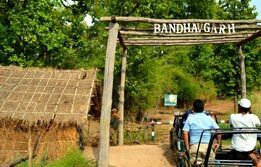 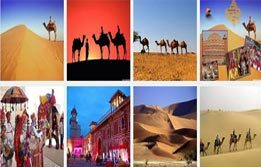 No matter whether you are a history devotee or a food lover, an art lover or shopaholic, Delhi tour and package is your best catch. 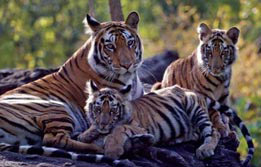 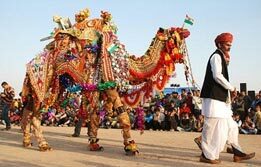 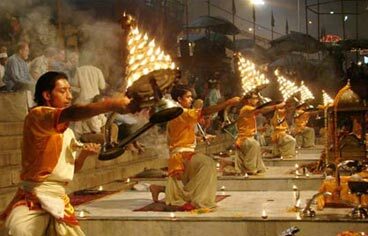 Our Delhi trip package takes you to the most vivid historical lures of the city. 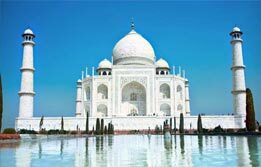 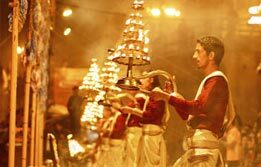 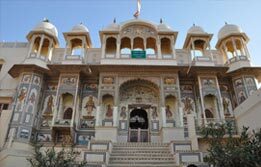 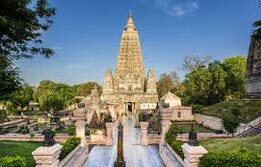 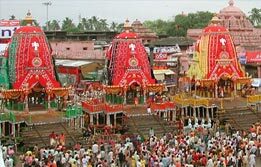 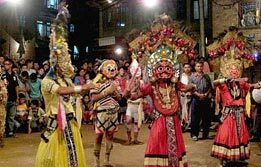 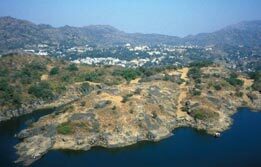 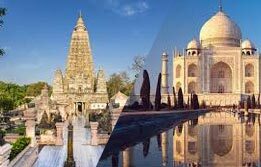 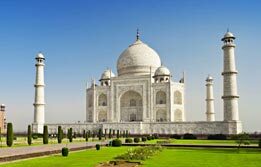 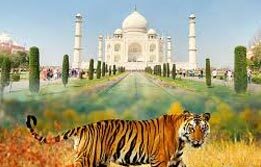 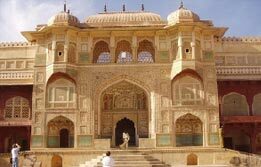 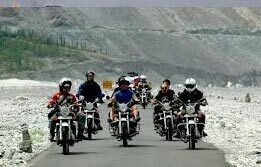 We are the most trustworthy travel agent in Delhi to book a one day Delhi tour or an extended one. 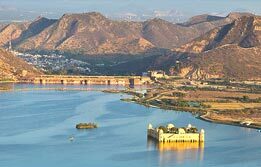 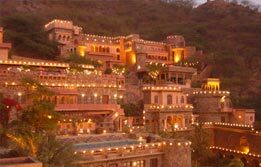 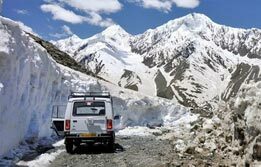 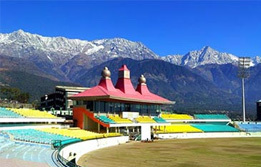 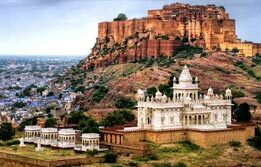 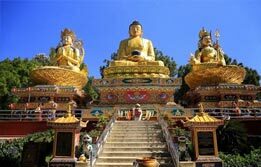 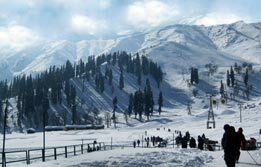 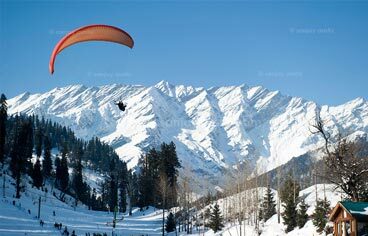 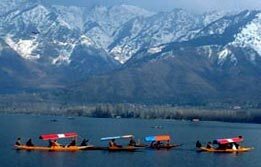 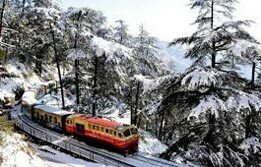 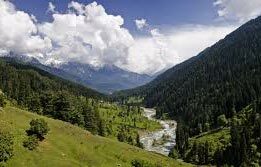 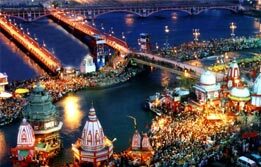 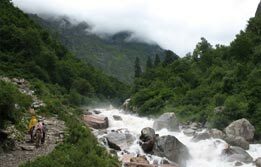 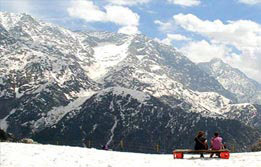 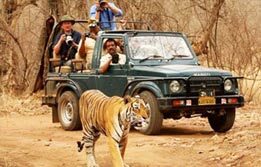 So, do not look for any other tour operator in Delhi as we are here to pamper you with best holiday deals.